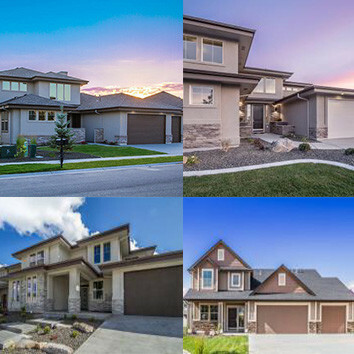 Boise real estate is nestled between the Owyhee Mountains to the south and the astonishing foothills of the Rocky Mountains to the north. Boise, Idaho has the largest population in the Gem State and boasts a feel-good charm to call home to over 210,000 residents. A city that celebrates all four seasons, Boise truly knows how to make you feel at home. The expansive Treasure Valley stretches over 80 square miles giving residents a plethora of outdoor activities to choose from: miles of hiking trails and the lengthy Boise Greenbelt will greet you during the warm spring and summer months, while the cool fall breeze bestows you an ambiance you’ve never felt before, readying you for the beautiful winter months. Boise’s culture scene is vibrant and entertaining. The Boise Art Museum, Basque block, and the historic Idaho Capitol building are all within minutes walk of each other. Did you say entertainment? Bogus Basin is Boise’s local ski resort located only 16 miles from city limits offering many winter activities to skiers, snowboarders, and tubers. And of course, you can’t have a conversation about Boise without mentioning one of its most famous landmarks: the unmistakable, bright blue football field where the Boise State Broncos call home. 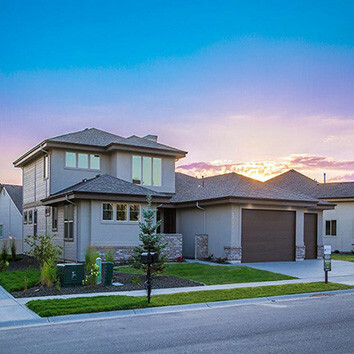 Boise real estate include beautiful and rustic Victorian-style homes which are scattered throughout the little cozy community of the North End. Harrison Boulevard makes its presence known, a famous street in Boise decorated with towering overhanging trees, giving a welcoming feel. Other popular neighborhoods can be found in the foothills of Boise with scenic views of the entire Treasure Valley. 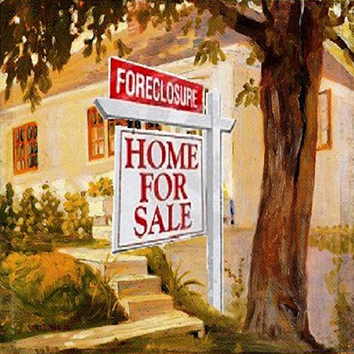 Boise real estate is one of the most sought out markets today. Boise homes for sale can range from $50,000 to $5 million. Technology and agriculture are two of the biggest industries in the Treasure Valley. Micron, Simplot Company, and Hewlett Packard are three of Idaho’s top employers, accounting for more than 11,000 workers. 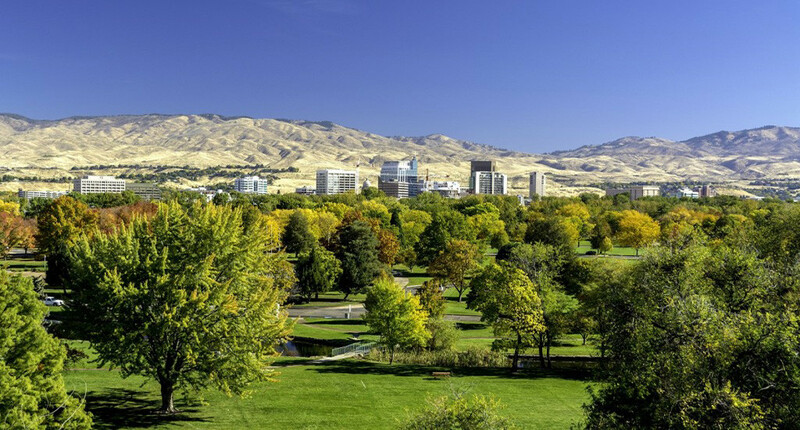 A bustling, and growing city, Boise is ready for you and your family to call home.